Eighteen-year-old Joaqu n del Toro's future looks bright. With his older brother in the priesthood, he's set to inherit his family's Texas ranch. He's in love with Dulce a--and she's in love with him. But it's 1915, and trouble has been brewing along the US-Mexico border. 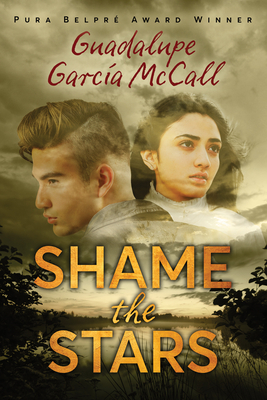 On one side, the Mexican Revolution is taking hold; on the other, Texas Rangers fight Tejano insurgents, and ordinary citizens are caught in the middle. As tensions grow, Joaqu n is torn away from Dulce a, whose father's critical reporting on the Rangers in the local newspaper has driven a wedge between their families. Joaqu n's own father insists that the Rangers are their friends, and refuses to take sides in the conflict. But when their family ranch becomes a target, Joaqu n must decide how he will stand up for what's right.